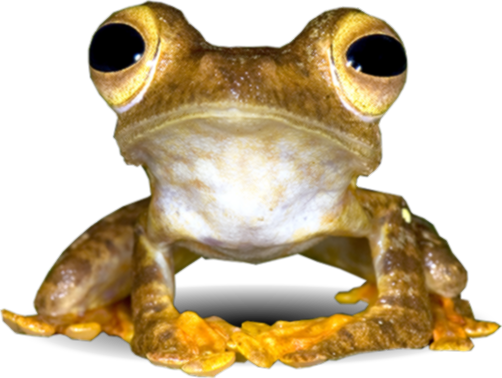 Citation :- Tetrastigma hookeri. Malaysia Biodiversity Information System (MyBIS). https://www.mybis.gov.my/sp/19169. Downloaded on 26 April 2019.